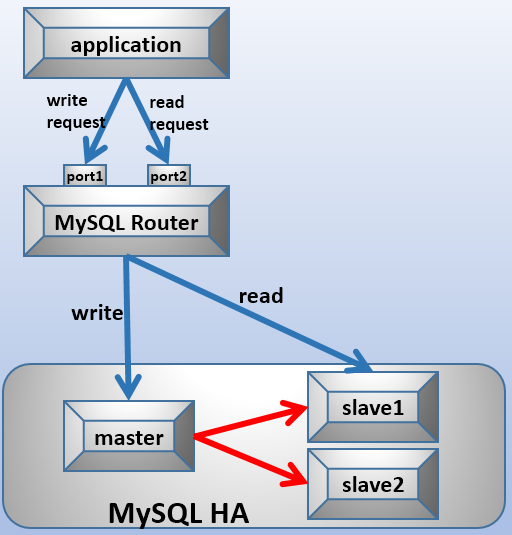 [root@s1 mr]# mysql -uroot -pP@ssword1! -h192.168.100.21 -P7002 -e "select @@server_id;"
[root@s1 mr]# mysql -uroot -pP@ssword1! -h192.168.100.21 -P7002 -e "create database mytest;"
[root@s1 mr]# mysql -uroot -pP@ssword1! -h192.168.100.21 -P7002 -e "show databases;"
[root@s1 mr]# mysql -uroot -pP@ssword1! -h192.168.100.21 -P7001 -e "select @@server_id;"
[root@s1 mr]# mysql -uroot -pP@ssword1! -h192.168.100.21 -P7001 -e "show databases;"